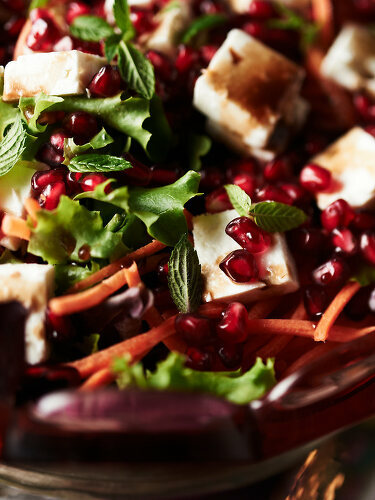 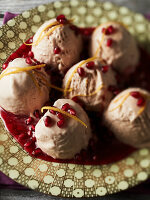 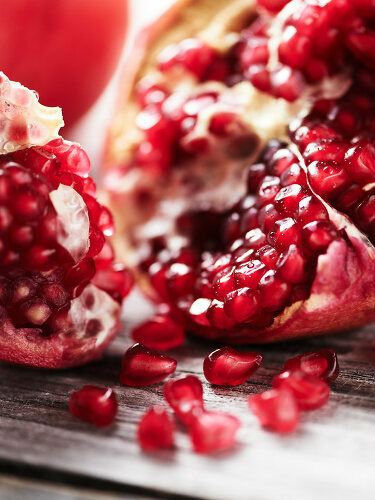 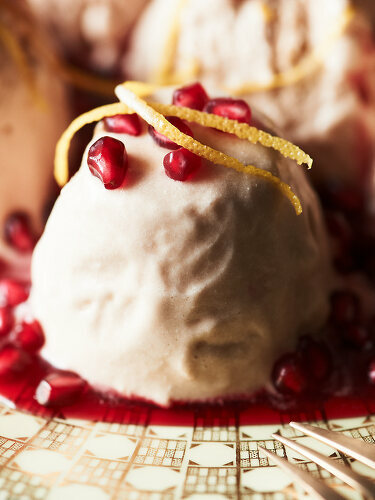 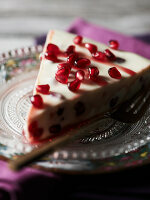 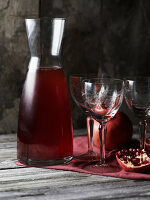 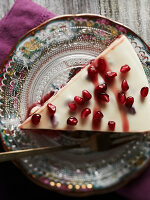 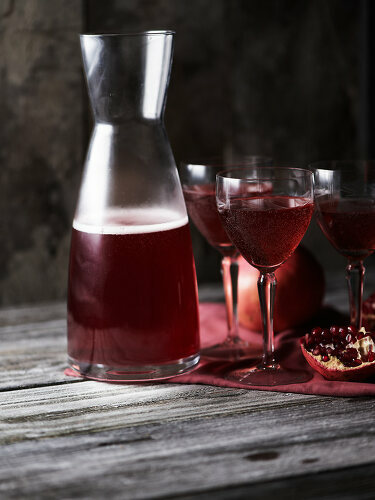 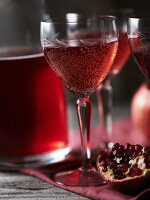 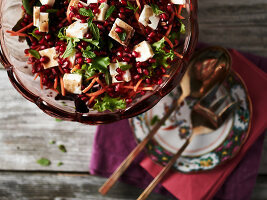 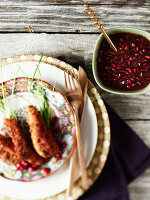 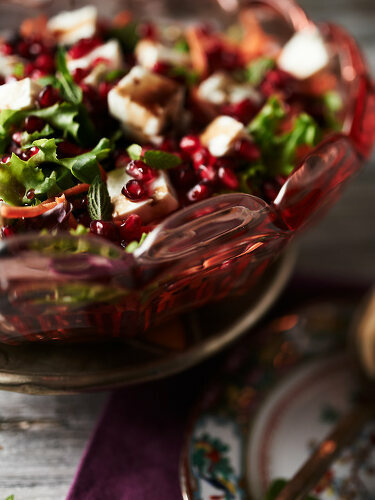 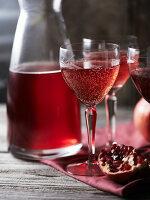 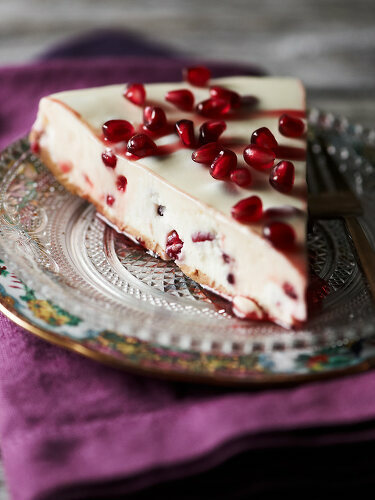 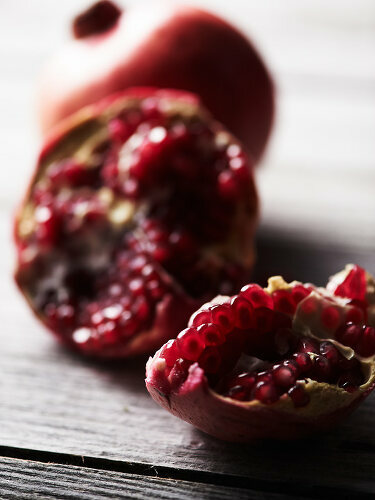 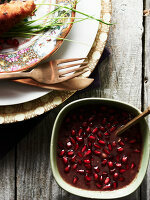 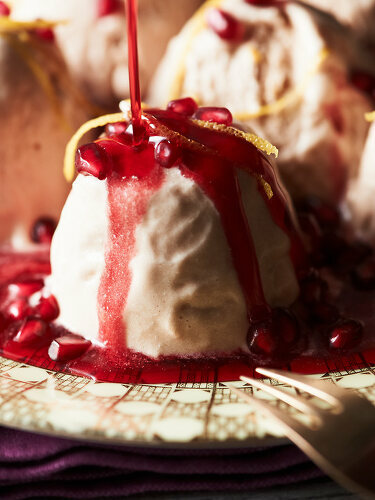 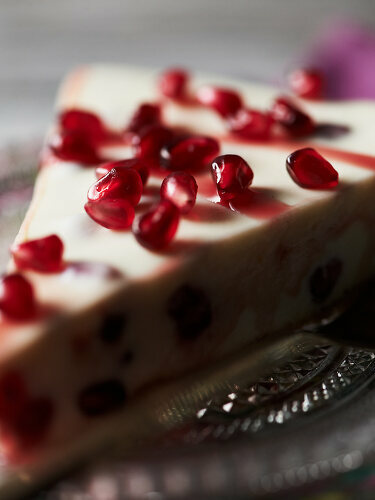 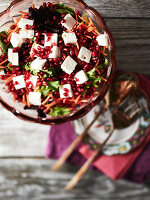 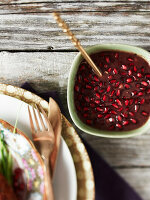 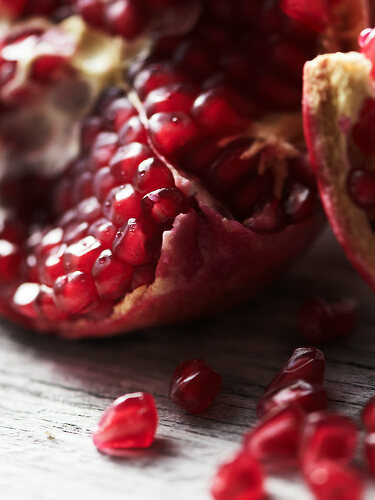 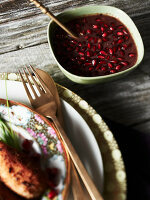 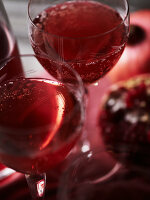 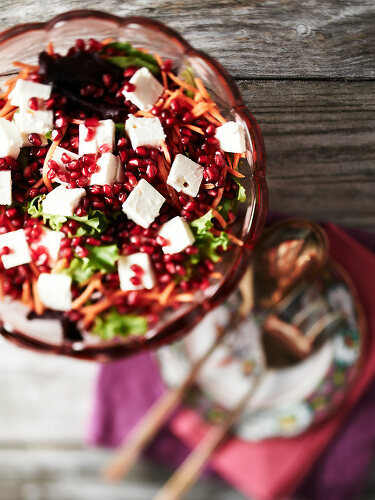 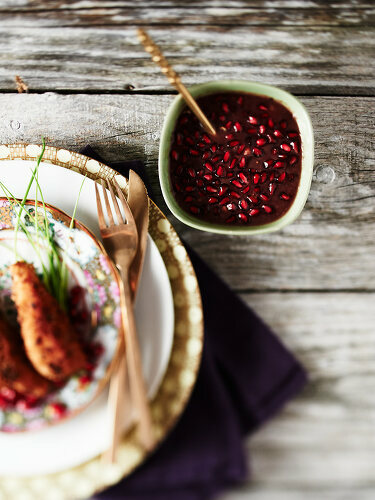 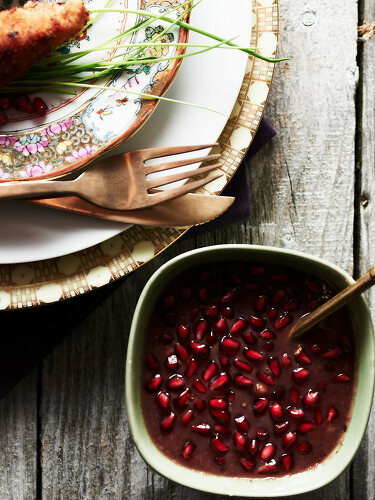 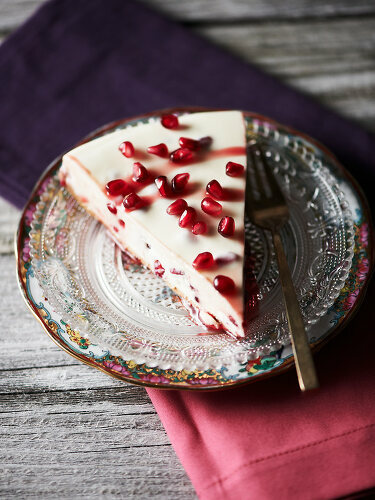 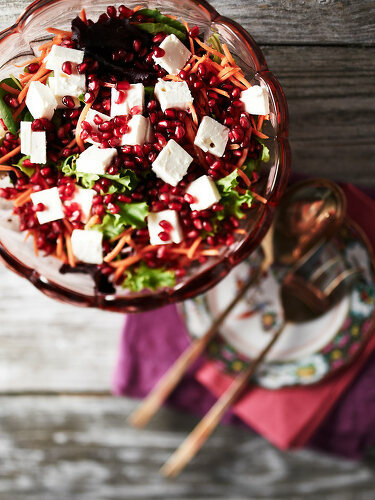 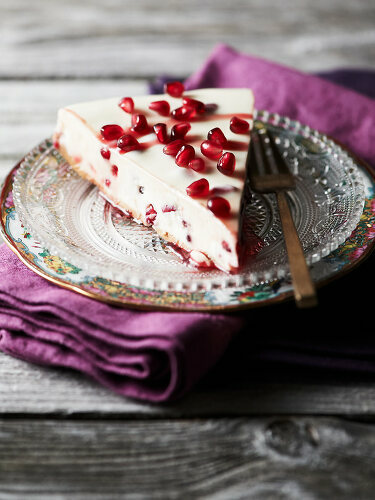 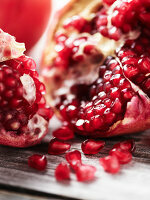 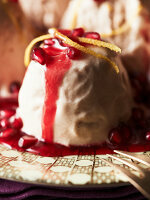 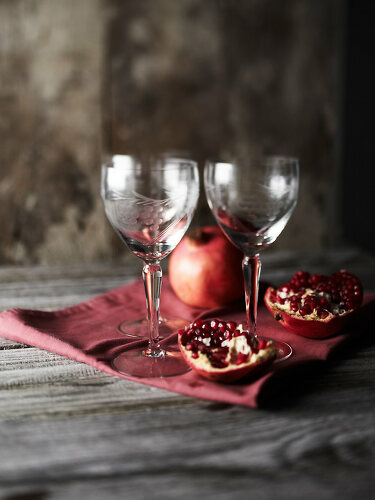 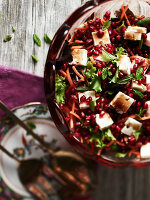 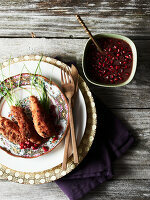 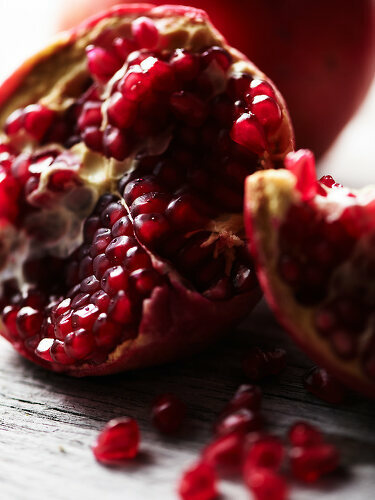 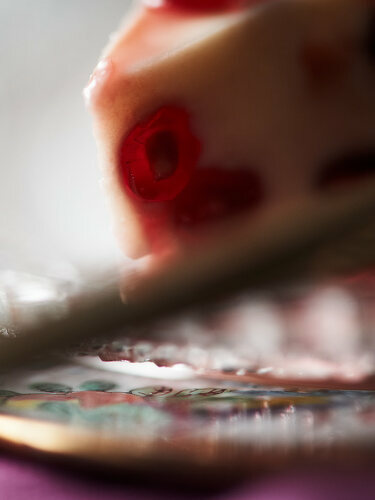 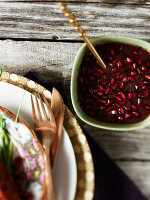 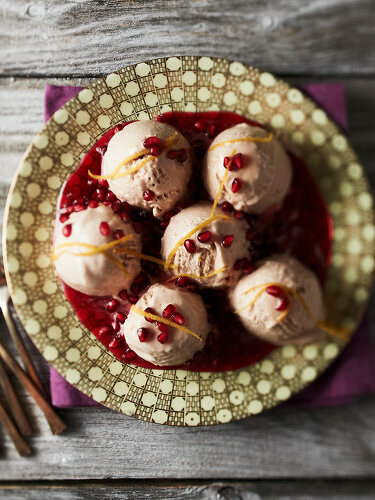 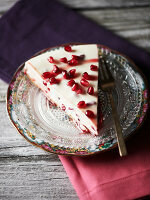 Pomegranates have been grown since ancient times and were the fruit of the Greek gods. 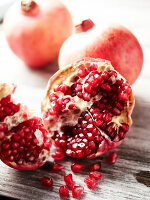 Egyptians linked the fruit with prosperity and ambition. 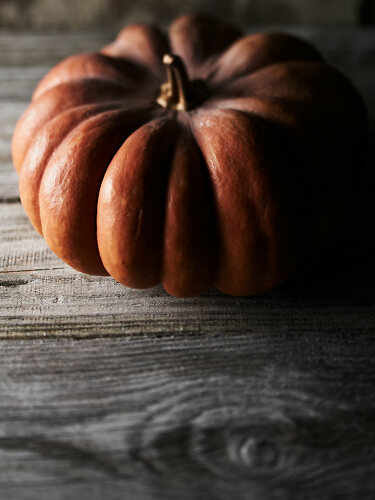 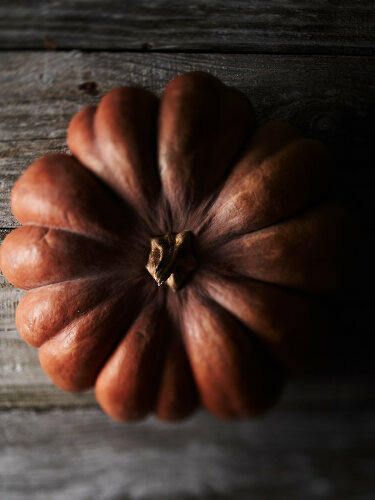 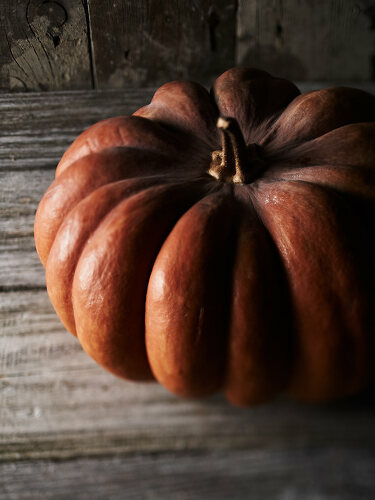 Our recipe collection proves that they were right -- this is indeed the fruit of the gods.